Asora & Veerio are two ideas for apps that were developed collaboratively between Nadia Abuseif, Kate Gaffigan, Kristen Webster, Alex Selkin, and myself. Innovation Opportunity It is our design axiom to incorporate cultural sensitivities into a solution that facilitates the mobilization and preservation of cultural identity. We recognize the need to ease a climate migrant’s fear of loss and increase their hope for the future by offering a more fluid transition for migrants into their new community. Our team has developed a multi-sided platform which will help alleviate climate migrants’ fear of loss and instead encourage hope for the future. This platform supports two mobile applications: Asora and Veerio. 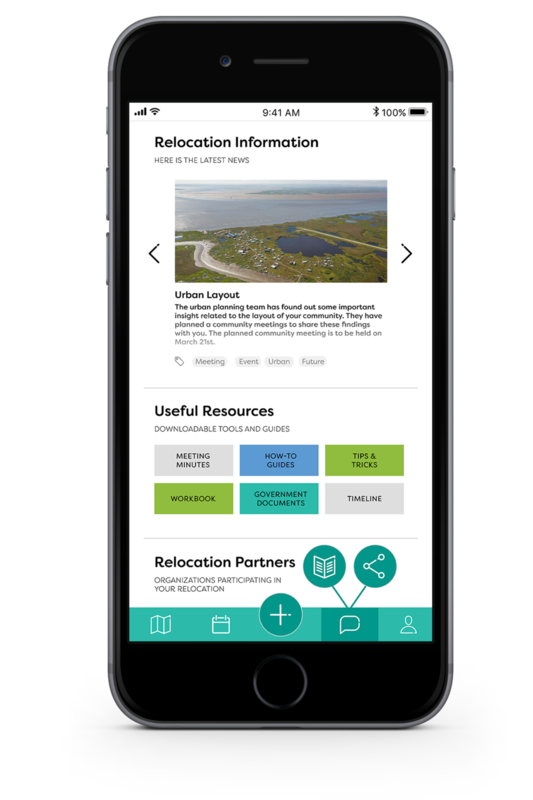 Veerio is our key offering to the climate change migrants, since through this application they are able to capture their life story, stay updated on the status of their move, and contribute to the co-design of their future community. In order to financially support Veerio, we developed Asora. 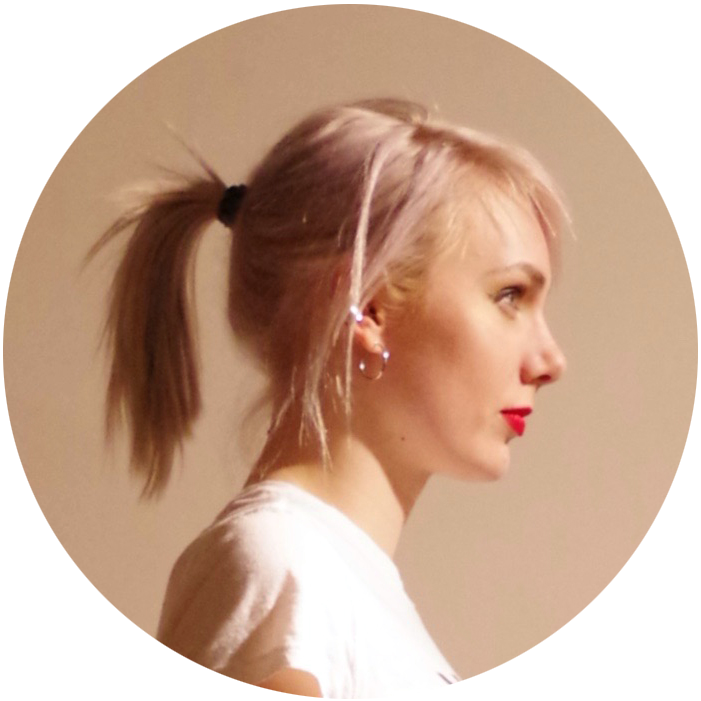 Asora is an altruistic app, on which users document their life journey to practice mindfulness. Each time an Asora user journals, they financially support climate change migrants through ad revenue. 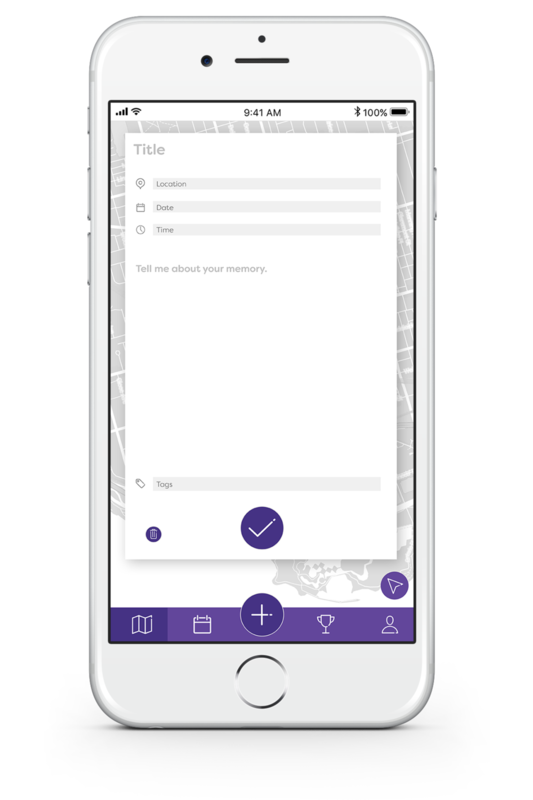 The Asora application is a digital product that allows individuals to document their lives with multimedia attachments in a private, cloud based journal. Asora engages the user in a gamified experience, and is partially sponsored by advertising. In effect, each time an individual posts an ‘Entry’ (audio, photo, video, note) an advertisement is presented upon submitting the Entry. These advertisements provide a revenue source which ensures that the app may be provided free of charge. The Entries are used to contribute to a selected cause. Upon launching the app the selected cause will be, by default, the development of the Veerio app. After Veerio’s initial development has been ‘funded’, a number of relocation efforts would appear. Individuals choose a relocation effort and every time they post an Entry, the relocation effort becomes ‘funded’. A premium subscription version of the app is available which offers an added source of revenue and an advertisement free environment. For those wishing to own a tangible artifact, paying for a premium subscription also unlocks the ability to order their Entries in the form of a book. 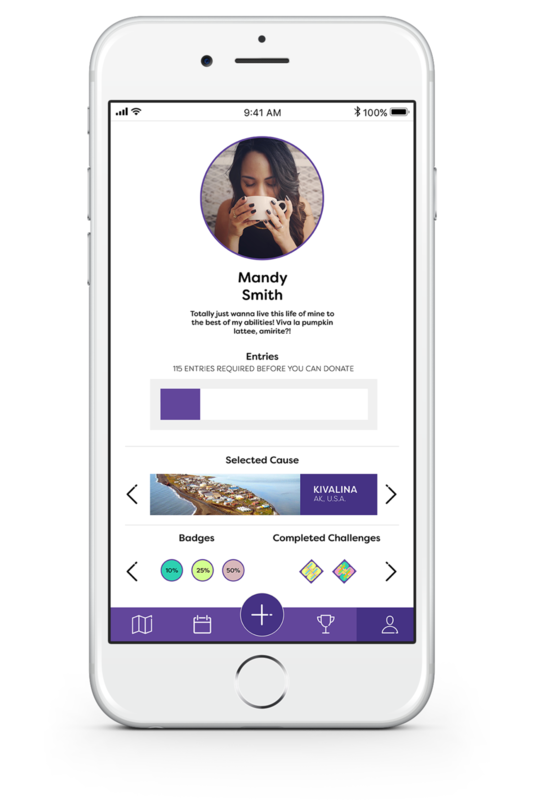 Through journaling, this app provides a platform for individuals to exercise mindfulness and self-reflection. 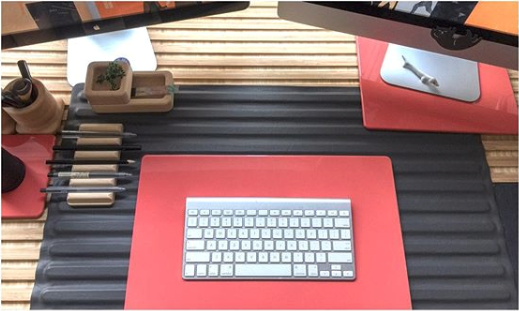 With the contribution of Entries to a relocation effort, we have designed an altruistic undertone to the product. To better provide the true breadth of a user’s life, Asora can integrate with other apps, such as Instagram and Facebook, in order to pull data posted elsewhere. In that sense it acts as your digital footprint. Veerio is an exclusive digital product designed to facilitate a relocation that is built from the existing software architecture used to deliver the Asora app. 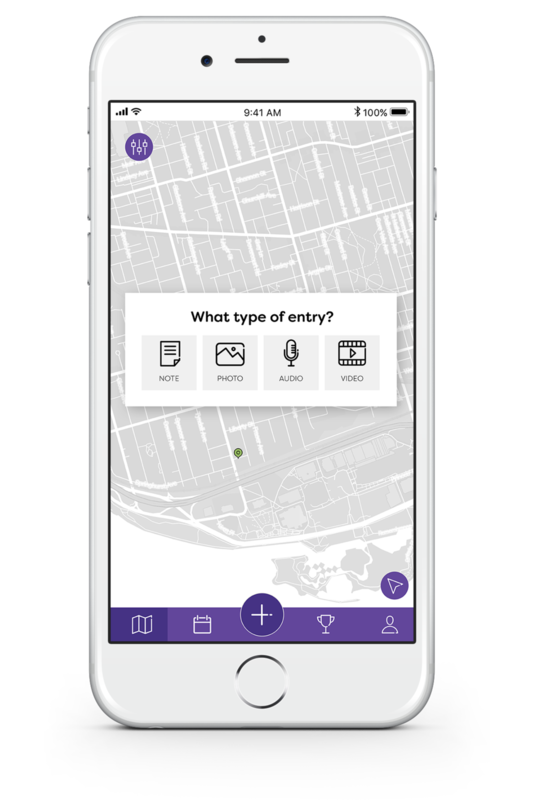 Similar to the Asora app, individuals are able to document their memories; however, unlike the Asora app, individuals have the opportunity to contribute to a ‘community map’ and in so doing, facilitate the co-design of their future community. In addition, the Veerio app has an information portal page that named the ‘communication’ tab that lists key news and provides access to important documents. 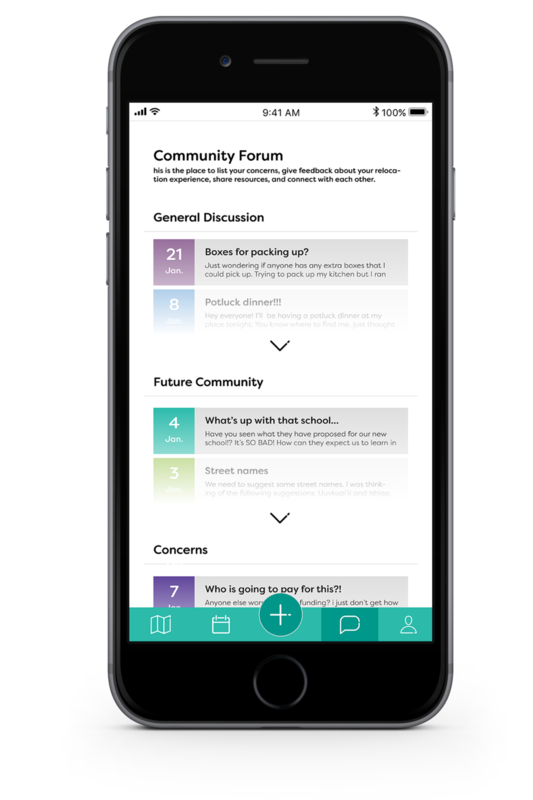 Another aspect of the communication tab is a forum where feedback and discussions can happen. The Veerio application does not feature any advertising, although key partners may discretely list their services on the community forum or within the future community map. It is important to note that the Veerio app provides a semi-private and controlled platform for discussions to happen between those attempting to organize the relocation and those subject to it. The platform is not accessible to the public and instead participation on this platform is reserved to those who have received a participation ‘code’ from the community champion who also acts as the platform administrator. This was consciously considered in order to increase the sense of trust for the climate migrants. In contrast to the Asora app, the Veerio app has a second map page which we have called the ‘future community’. This second map is one that presents the climate migrant’s future community. Unlike the private map, this map is communal and all pins and contributions are equally viewed between community members.